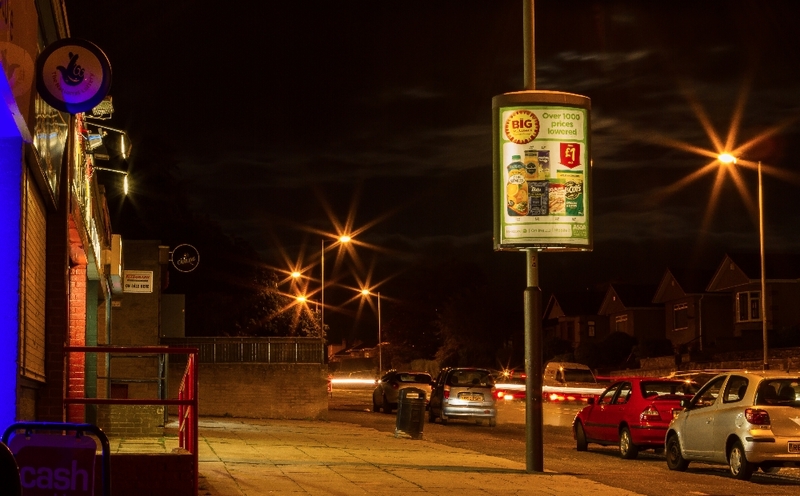 To promote the launch of a new store opening, international supermarket giants Asda selected Bay City Media’s Raised 6 Sheets to boost their promotional strategy. 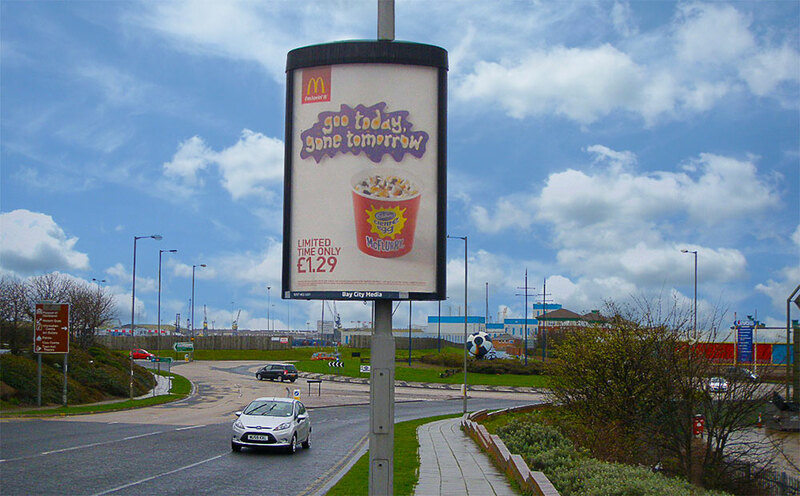 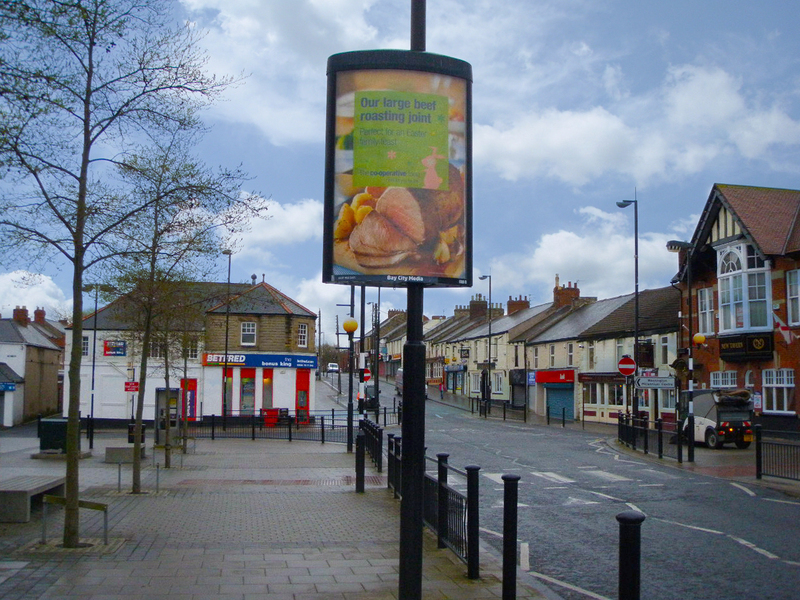 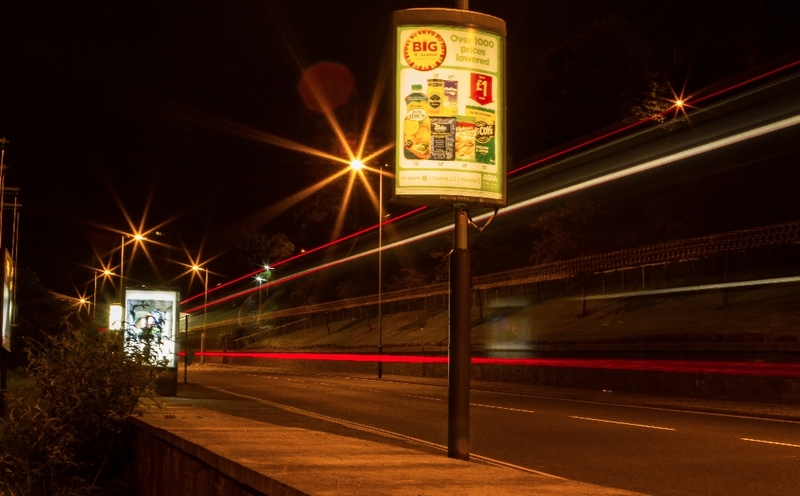 Posters were displayed on sites in two key areas – on main arterial routes leading from the city centre to the Asda store, and sites in close proximity to the store. 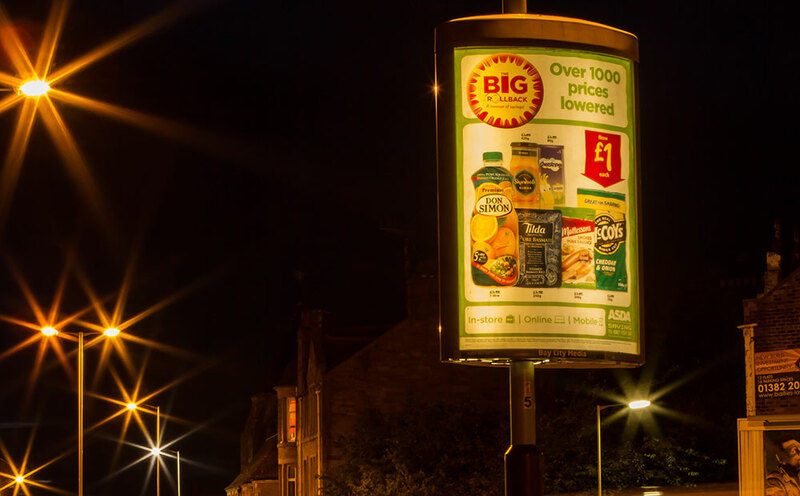 As a result, Asda were able to reach out to high volumes of Dundee residents, drawing new customers from all over the city and reinforcing messaging to locals throughout the area.